As you read this blog, 2019 is well underway. Time, in fact, to join the Alpha Course running at Begbrook Social Club if you so desired. Why might you consider doing this? ‘Discipleship’ is the journey of faith that means maturity, fulfilment, generous service and health in the body of Christ. From it comes the desire to share one’s faith and to reach out with compassion to the needy. That is because it involves FOLLOWING JESUS CHRIST. Are you assured of your peace with God? Do you have a relationship with Him, through Jesus? Do you know that you are truly forgiven of all your sins? 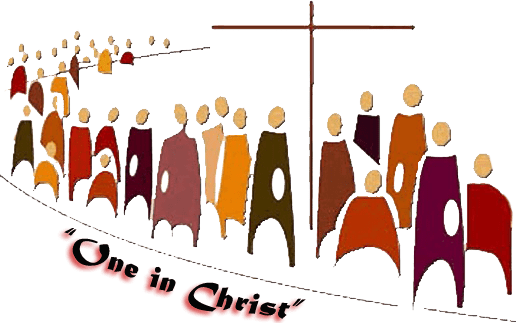 Are you really sure what it means, ‘to become a Christian’? If any answers to these questions are lacking clarity for you, or someone you know (aged over 18), then please come along to Alpha. Bring your friend with you. There is absolutely no charge! I suppose of all the Christian courses that have been offered across the churches of this land, there has been none more used of God, than Alpha. Visit www.alpha.org and you will see that each weekly meeting usually begins with a meal. This is to be the case at the course run by Waterbrook Church at Begbrook Social Club (Mondays 7.30pm from 31 January.) Phone 07717840687 to book your place. Some may wonder why it is that I advertise so enthusiastically something run by Waterbrook Church. A general answer: when we think of God’s kingdom in Frenchay and Stapleton, do we first calculate which Christians are coming out of our preferred ‘denomination’ of Church, or do we see the gospel and its reaching those without a knowledge of Jesus, as our first priority? If like me, it is the second of these options that you favour, then you will not have any scruples concerning this letter. A specific answer: When it comes to our turn to run an Alpha from our Hall for parents and carers of young children, will we not feel mightily grateful when Waterbrook and other churches advertise it and even provide some leadership, as they do for our Messy Church or the Memory Cafe? 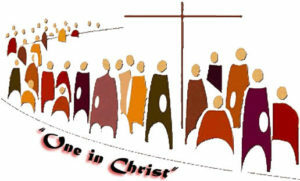 In God’s eyes there is only one Church, and that is the gathering of those who believe in and follow Jesus, the Son of God.